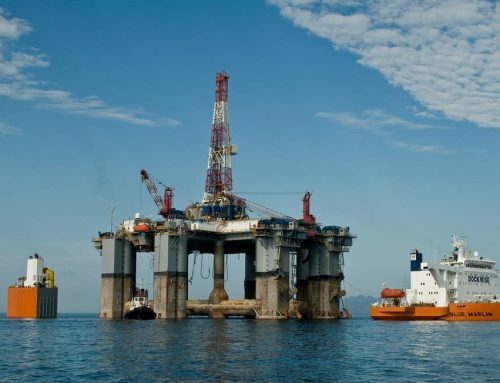 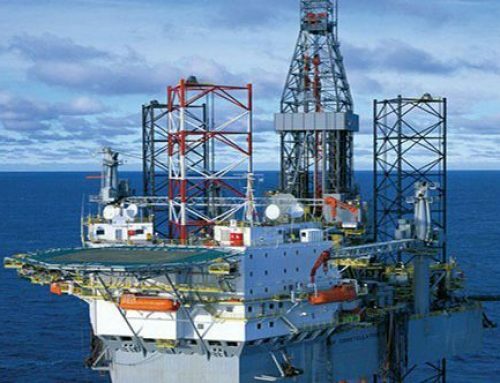 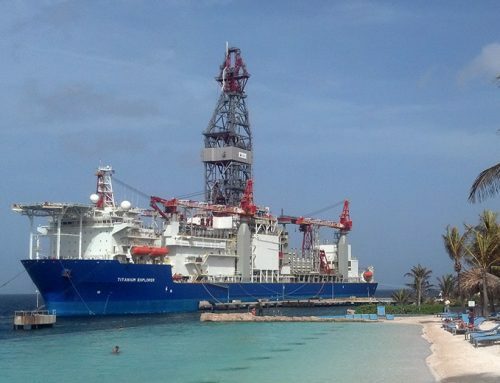 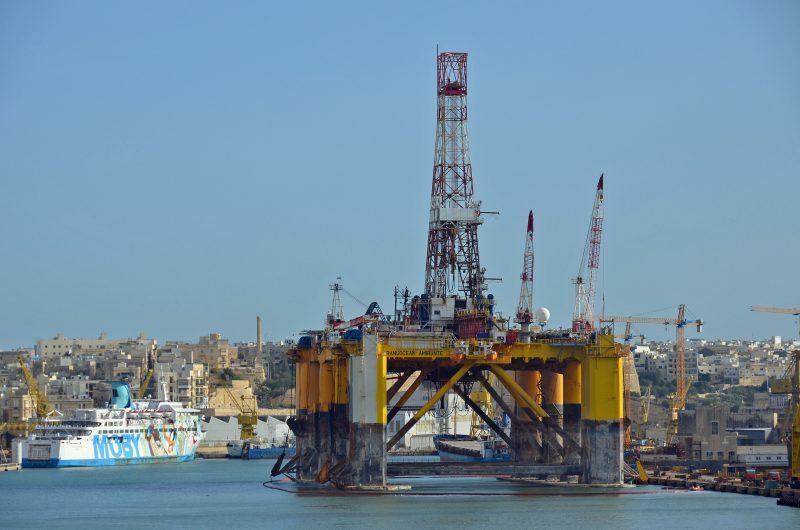 HEG was mobilised to Malta at short notice to support the re-activation of the Transocean Amirante Semi Submersible MODU, which was moored in Palumbo Shipyard. 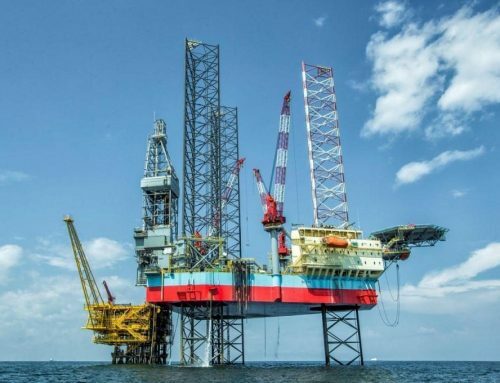 During the course of this 10 month project, HEG conducted multiple work scopes with, at times, up to 80 personnel on-board, ranging between NDT, construction, Derrick refurbishment, crane maintenance / repairs and various rig survey packages including Class Inspections to DNV-GL requirements, mechanical lifting equipment inspection, DROPS sweeps / survey and Derrick inspection to API 4G standard. 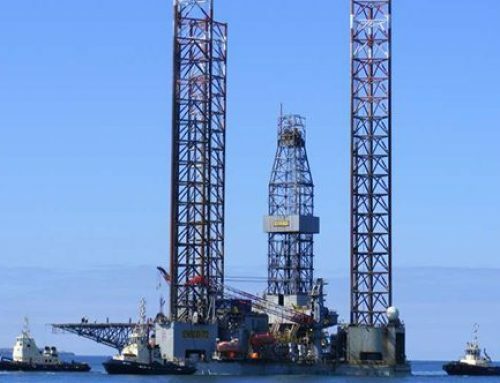 A team of rope access personnel departed with the rig to conduct various duties whilst on tow to Libyan territorial waters to commence its drilling programme.